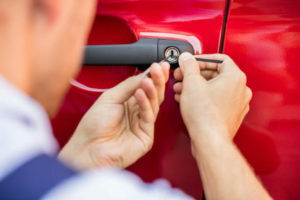 Essential Locksmith operates 24 hours a day for 7 days a week. We deal with any urgent lock problems. For faster servicing please click on the call button. 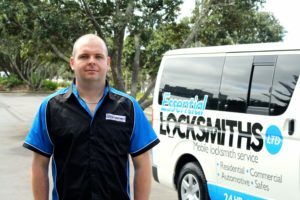 Looked for a mobile locksmith in central Auckland and found Essential Locksmiths. Joe was excellent and both on-time and friendly. 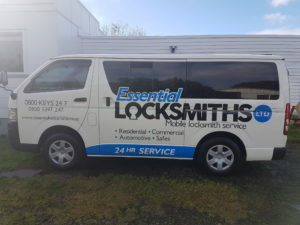 Was in central Auckland a couple of days ago and needed an emergency 24 hour locksmith to attend to a lock problem in my Auckland CBD rental property. Joe at Essential Locksmiths was fast on the job and most efficient! !